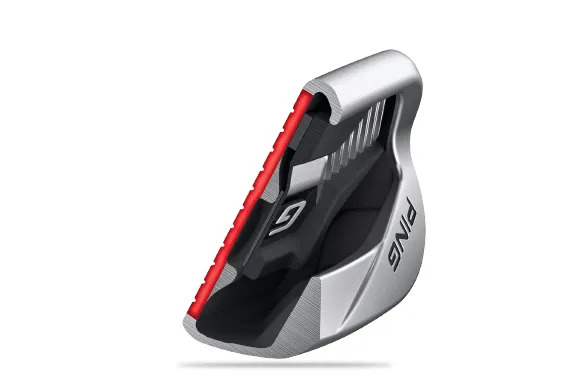 A compact, sleeker looking, high-performance iron. across the face and the highest MOI of any iron this size. That means more distance AND straighter shots more often. 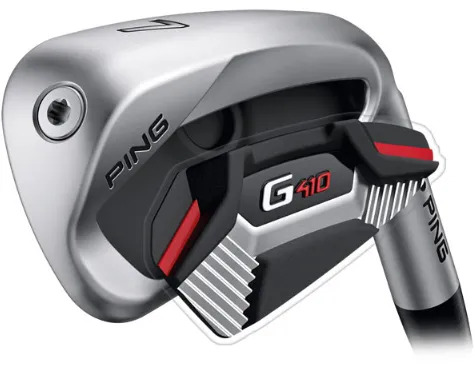 you more stopping power in the mid-irons. This iron doesn’t just look good, it sounds and feels great. reassuring sound. The finish and sole design assist with a more positive contact. 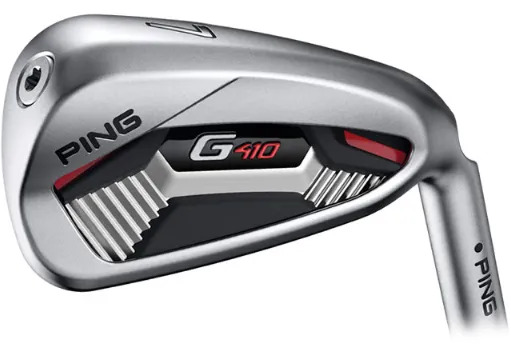 consistency and distance, and who want a great look at address will love this iron. 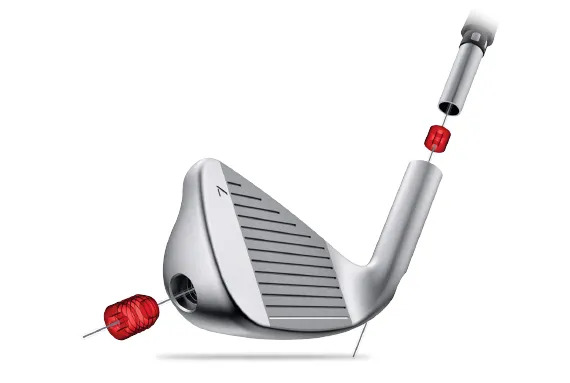 created by the higher maximum height of the ball flight.